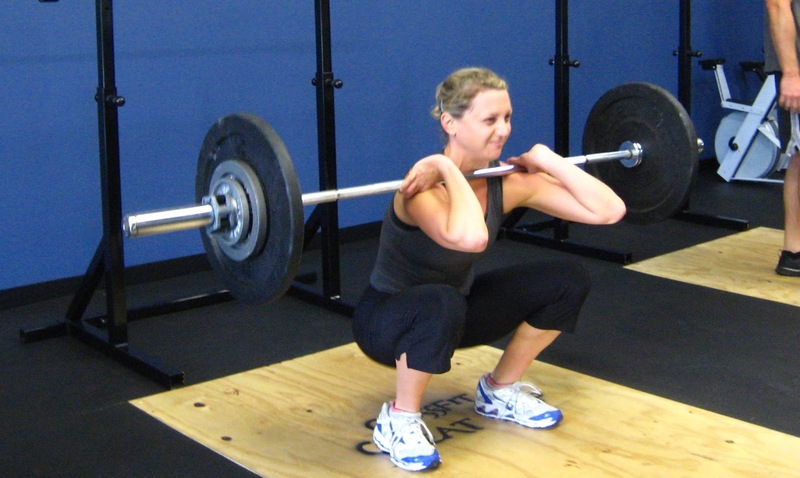 Low repetitions are a better choice than high reps when it comes to the front squat. A recent inclusion of front squats in my current program further strengthened this thought. Front Squats a rare mix of two entirely different classes of muscles involved. On one hand, we have the highly heterogeneous mix of fast and slow twitch fibers residing in the lower body(the quadriceps, VMO complex, the calves) and on the other, we have a big combination of mostly fast twitch only upper body muscles like the mid back and neck muscles which play a key role in executing a technically correct front squat. As a result there is a varying fatigue curve against time for all the involved muscle groups. In all possibility, your upper body muscles responsible for keeping the bar in place might get exhausted way before the lower body muscles might even start experiencing symptoms of fatigue. Significantly involved in stabilization of the cervical spine and the neck region is the sternocleidomastoid, a muscle that is about 65 percent fast twitch, that makes it a muscle that can have a very high level of activation for a relatively shorter time. The entire neck musculature is also called into play during the front squats since the need to keep the bar directly above your mid foot makes it roll back a lot a times choking you. The exacerbated requirement to breath deeply and retain such breaths makes the entire neck musculature to remain in overdrive throughout this period. The role of spinal erectors is priceless in an exercise like this which requires more midline stabilization under the load than any other lower body exercise. Again, the muscles that run along the spine such as the erector spinae might start to loose peak activation levels much before the quadriceps, VMO or the calves. Trying to stay upright under the bar starts to become a struggling affair. In light of all the above constraints, the most effective way of utilizing front squats in a program targeting muscle hypertrophy is to use lower number of reps per set and in turn trying for a higher number of sets to match the volume used in case of a back squat. This ensures technical correctness and sufficient muscle building potential derived out of execution of this exercise. Although you might utilize isometric and limited range-of-motion assistance from your back and hip muscles to execute really heavy bicep curls, the exercise by definition remains a single joint one and as such mandates minimal to near zero involvement of other muscle groups. This does comes with increased risk of joint use injuries especially around the elbow and wrist joint. 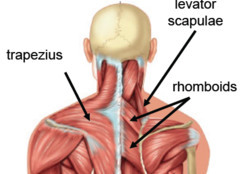 At the same time, jerky and small range of motion movement especially at the lumbar spine in case of incorrectly executed cheat curls can leave one with an injured low back. Following from the previous point, we have all never been able to go real heavy in bicep curls without sacrificing some form. You know, that real 'big-wheels-on-each-side' kind of weight. The solution to this set of problems came to me as a great exercise devised by one of the brightest geniuses of the iron sport, Vince Gironda. The exercise is "Drag Curls". 1. 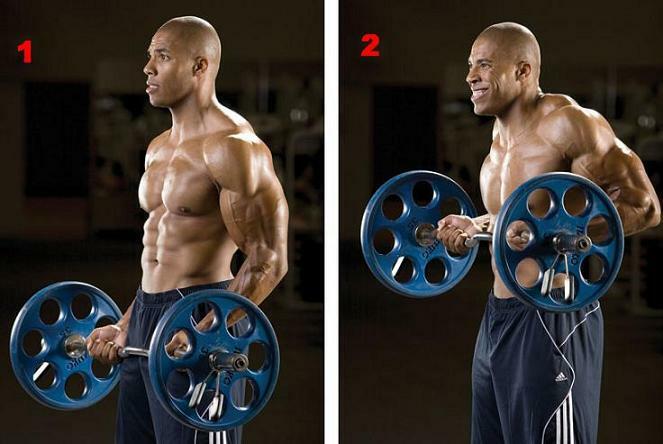 Pick a barbell with about shoulder wide grip and stand straight with a shoulder wide stance. 3. At the top position, your arms are fully flexed, your elbows are pulled back behind your body and the bar is in contact with your upper chest. 4. Do not elevate your shoulders. This is not a shrug. By using multiple joints here, you immediately get rid of both the issues faced in a standard curl. You will be surprised to know how heavy you can go in a drag curl compared to a conventional curl. 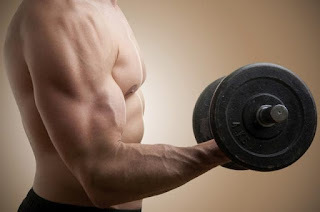 Bigger weights are always the precursor to bigger muscles and involvement of both the shoulder and elbow joint to balance the loading makes it a much safer exercise as well. For the same reason, you also happen to recruit more number of muscles giiven your range of motion is good. You do get a good recruitment of the upper traps, the posterior heads of the deltoids and good grip work since you are lifting a bigger weight now. Hopefully these pieces of information will benefit the trainees who haven't come across these thoughts so far. Try utilizing these tools in your quest for strength and hypertrophy. Let me know of your questions and experiences in the comments below. Would love it if you share the post as well. Cia, until then! Great mix , The Front Squat and The Drag Curl , i have an article about Rehband 7mm Knee Sleeve. Please visit my blog to read about it.